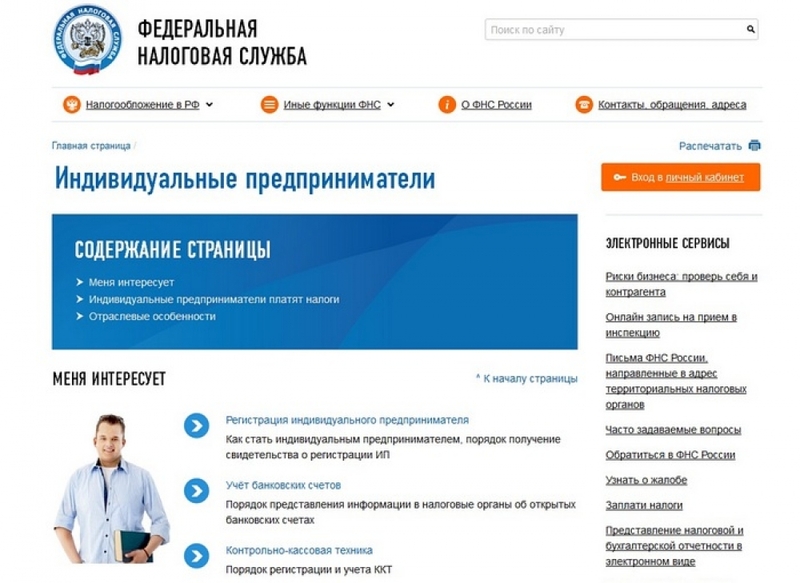 If self-employment appeals to you, and you want to stay legal in Russia, there are limited options available to you. If you are here on a work visa, your visa is dependent on your employment. If you change your job your employer has to give you a new visa. However, once you’ve decided to start out on your own – what do you do? Creating a limited company (an ‘OOO’) is always an option but there is a simpler alternative – to become a registered Individual Entrepreneur. 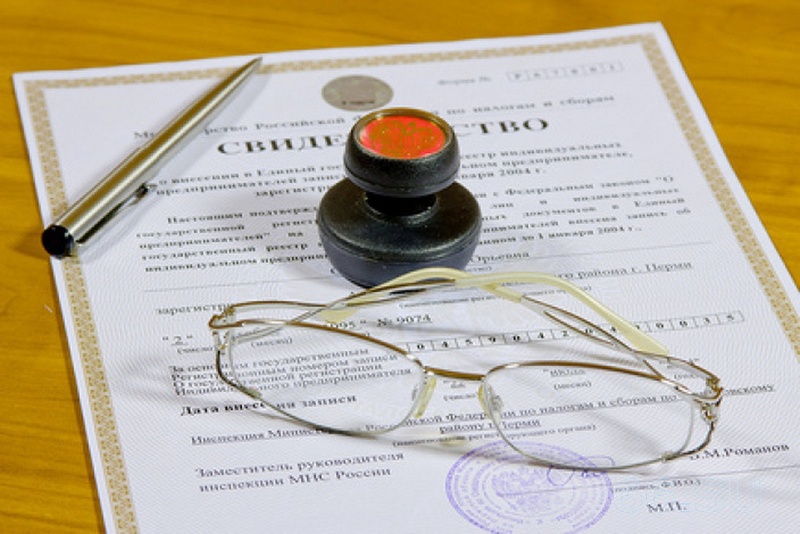 You can then do business in Russia without forming a legal entity, as a sole proprietor. Opening a specially designated IE bank account. Individual Entrepreneurs in Russia pay 6% tax on gross revenues, or 15% on net with the ability to claim certain expenses. IE operators also need to consider their VAT position. VAT is payable on goods, services, being 0%, 10% or 18%, depending o0n eth specific goods and services provided. One big negative for many people is that you are liable for your obligations to the extent of the property that you own. If you are not a home-owner, though, this should not present you with any issues. Also, if your intended business is not going to put your property at risk, you might consider this an acceptable risk to take. As always in these articles, I write from the point of view of my own experience, not as an expert or specialist in the subject. Here is a little more detail on the main bullet points above. 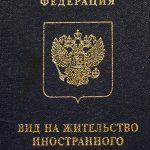 An identification document that contains information about your registered residential address in the Russian Federation. Usually the stamped pages in your passport. 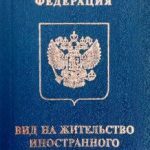 A residence permit in Russia (for foreign citizens and stateless persons, if they reside in the territory of the Russian Federation); your РВП or ВнЖ, which of course are also in your passport. Certificate of refugee status (for recognized refugees). A temporary residence permission (for foreign citizens and stateless persons who do not have an identity document). 2. Criminal Record requirements and business definition. For some business activities in Russia, a document confirming ‘absence of conviction’ is required. This will be a criminal record document from your home country. For Brits, and perhaps others, this is a serious pain. As with all foreign legal documents, the criminal record document has to be apostilled and then translated and notarised. Not everyone will need this though. Basically if you will be working with children, you need it. A list of all included activities has been published by the Government. There are predefined categories for you to describe your business. Just select the nearest to what you do. There are some general categories which I’m sure are a catch-all for whatever you do. A copy of the document certifying your identity as a foreign citizen or stateless person. For most expats, that’s the passport, of course. 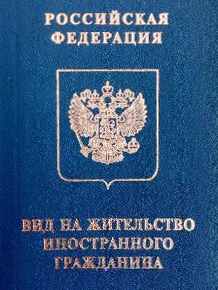 A copy of the document confirming your right of temporary or permanent residence in the Russian Federation. The original and a copy of the document confirming the address of your residence in the Russian Federation. Documentation certifying the payment of state taxes – e.g.2NDFL. Criminal Record document- if applicable. Simultaneous filing of the package of documents for state registration, with application for a simplified tax system (form 26.2-1). The application form for state registration (form R21001). Witnessing the applicant’s signature by a notary is not required if the applicant submits the documents directly (in person), with their passport. If your Russian is passable, you can probably do this yourself. In other cases, the signature of the applicant on the application form needs to be certified by a notary. The state duty for becoming an individual entrepreneur is 800 RUR. Details concerning the payment of the state duty are on the Federal Tax Service web site. Your documents must all be certified by a notary, unless you submit personally. If you submit in person, you just certify the documents yourself. These will be returned to you when the registration authority issues notice of the documents receipt. Each document containing more than one sheet should be attached and numbered. Number of sheets need to be noted and initialled. Application and the appendices need to be typed or written in black ink. 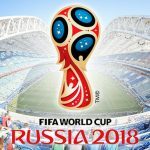 Documents are completed in (and issued) in Russian only. 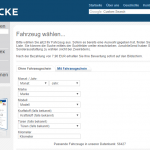 E-filing via the Internet – although I’ve found this to be unreliable in the past. No more than 5 working days from the receipt of the documents, the registering authority should review your application, and let you know the outcome. Hopefully it’s good and you move on to the next stage. Your State Registration Certificate, defining you as an individual entrepreneur. The Tax Certificate (full name is the Certificate on registration in tax authority). Extract from the Common State Register of Individual Entrepreneurs. You can also have them sent to your registered office address if you have one. Once you have these, off you go – you’re in business, without forming a legal entity. You can choose whether or not to have a seal (or stamp), it’s not essential. You will also receive a tax number which is not the same as your INN i.e. your individual tax number. Finances. With a certificate of registration, you are entitled to open an account in any bank of your choice. Within seven days (from the date of opening a bank account), you must notify your tax authority of the bank account details. The account should be encoded as an IE account. The tax situation for mere mortals, not taxation accountants, is quite complex. I’m no tax specialist, so at this point I would tell you that the simplified tax system is 6% and the ordinary tax system is 15%. You need to check the category you want or fall into, particularly if you employ people. Deeper detail than this, you need some specialist support, or you need to study the FTS (Federal Tax Service) web site. Other Points. So that is the process and the technicalities, but there are some other points to mention about Individual Entrepreneur status. One is particularly interesting for property owners. Once you have IE status, you can apply for a license to rent out your property. 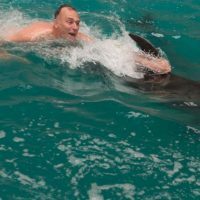 For a one-off annual fee around 35,000 Roubles, (depending on your floor area) you can collect rent and not pay any tax. Obviously your decision is going to be based around your tax liability on your income against the fee for the license. It’s a particularly attractive option for those with high-rental income properties. Another point is the filing of your accounts. These days, this can be done on line, via web sites specialising in this service. One such provider is “Мое Дело” (My Business). Personally I have found this site and its Customer Service staff really helpful. Simply by keying in your revenue for the quarter, your accounts are compiled and tax automatically calculated. You can then pay your tax through your bank. That process will depend on your bank, of course, but my understanding is that most allow you to create a template with the relevant tax account and references. Again depending on the bank, this can also be on-line. Important Note. Your registration as an Individual Entrepreneur is dependent on your residency status. If you change it or allow that to lapse, amongst other horrors that will befall you is removal of your Independent Entrepreneur status. If you change from Temporary Resident to Permanent Resident you also need to update the Tax Authority. David Maltby is a self employed Project Manager and Projects consultant, offering professional services in Logistics, IT, General and Operational Management and support. He provides freelance, contract, interim and project management services across several industry sectors. He has 23 years international management experience in Russia, Former Soviet Union and the Middle East. His full service offering can be seen at www.quantumltd.ru . Services can be provided using Individual Entrepreneur or OOO status.